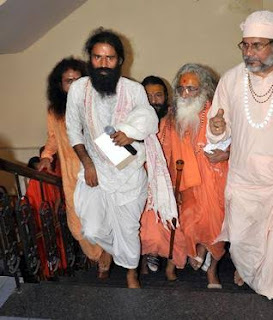 Baba Ramdev is popular with his yog teaching in india also is founder of Patanjali Yogpeeth. 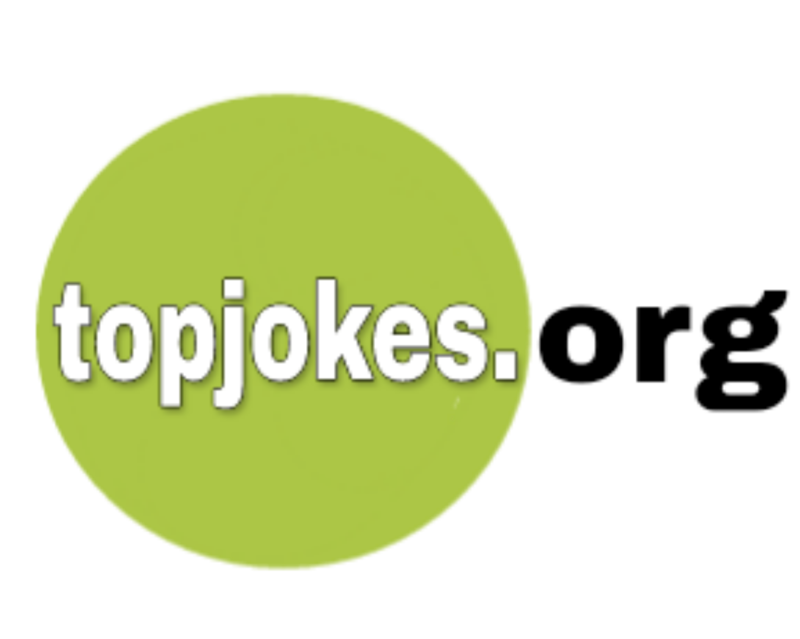 Jokes is a way to share happiness and today we try to give you reason to smile. 6वें *सलवार दिवस* की सबको हार्दिक बधाई.....!